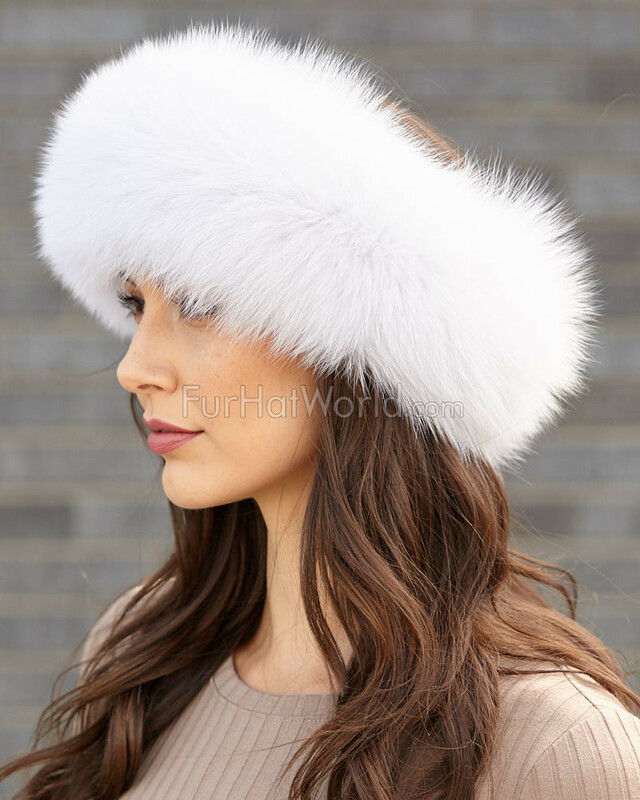 Premium quality authentic fox fur white headband. 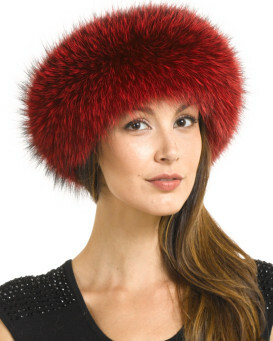 These fox fur headbands feature an extra wide band of our finest dyed fox fur. The ends of the headband attach together with Velcro which can be adjusted to fit any head size. Lined interior for added comfort. 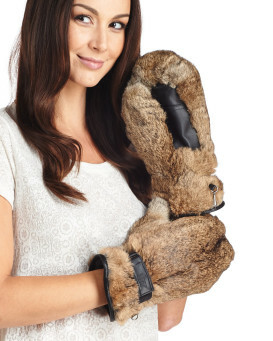 Made with prime quality fur. Exceptional quality. 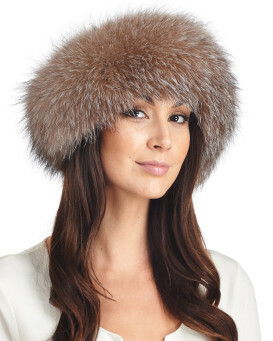 May also be worn as a fox fur collar or scarf. 4.5 / 5 from 52 customer reviews. "Lovely head band, beautiful colour and quality. 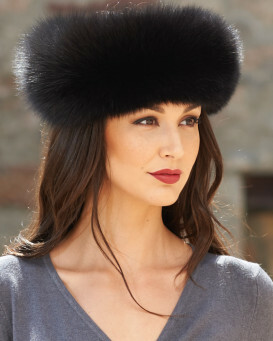 Perfect for an English winter wedding." "Absolutely beautiful. Well made. Fur is soft and billowy like fox should be. An excellent match to my white mink/white fox coat. Cant wait to wear it!!!" 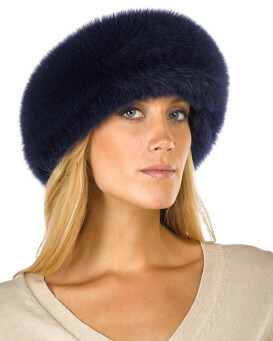 "My purchase of fox headband was perfect. It was beautiful. I purchased somewhere else and had to return it. 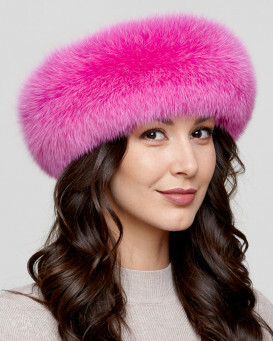 The quality could not come close to my purchase at Fur Hat. I've bought from them before and getting ready to purchase again today. Danielle is amazing to work with. I am a very happy customer." "Ordered a week before christmas and still got here! Was absolutely perfect and my wife was besides herself! ????" 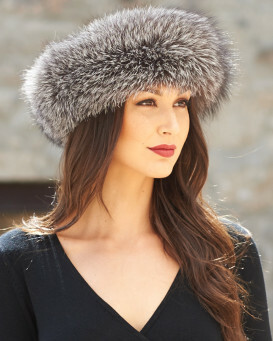 "Love the the headband - beautiful and warm! Excellent quality and timely delivery." 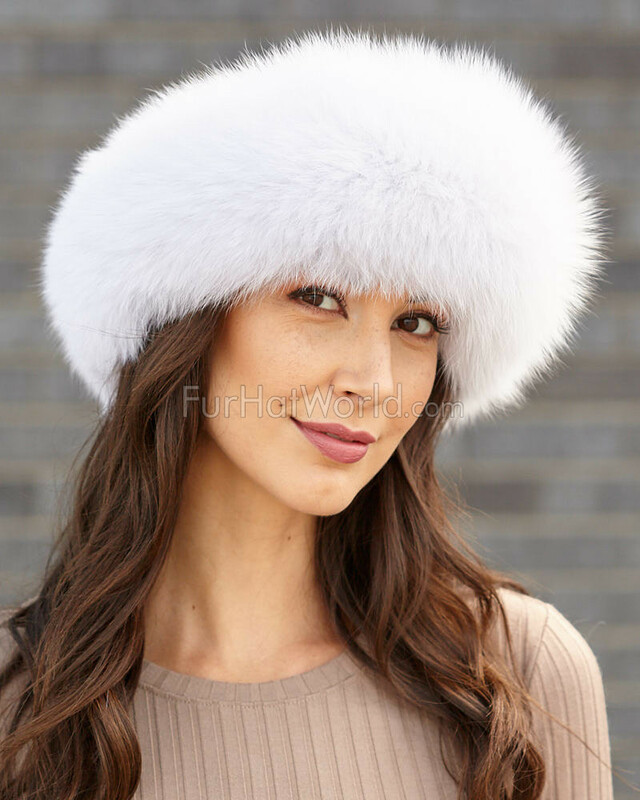 "This white fox fur headband was a big hit this Christmas. Fantastic gift idea for under "three figures" -- and it looked like I spent more than I had for this gift. Great quality and service from this company. It WAS delivered before Christmas without spending "an arm and a leg" for the shipping. Without hesitation, I would recommend your company and would most certainly come back again. 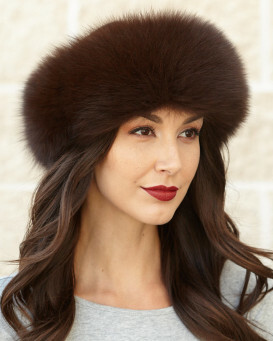 Thank you, FUR HAT WORLD !" "Very well made. Fiance was very happy with headband"